PICTURE PICK UP DAY WILL BE MONDAY JUNE 14 FROM 5:30PM-6:30PM AT THE YMCA! Is your child looking to brush up on their lacrosse skills or just looking to try something new? The Grand Traverse Bay YMCA will be offering a five-week lacrosse training clinic for children going into grades 1-8. The age groups will be divided as follows: 1-4 grades on Mondays and 5-8 grades on Tuesdays. The clinic begins Monday July 12, 2010, and will meet once a week from 5:30-7 PM for five weeks. 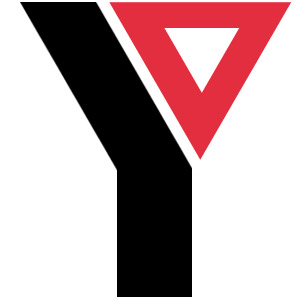 The cost is $25 for YMCA members and $50 for non-members. The registration deadline is July 5, 2010. Men and high school-aged kids are welcome on Thursday nights from 6-8:30 PM for drop-in games. �Register through the Grand Traverse Bay YMCA! Welcome to the Grand Traverse Lacrosse web site. Here you will find information about programs, schedules, and opportunities to take part in the fastest game on foot. Grand Traverse Youth Lacrosse Organization encourages all participants and parents to join US lacrosse. The Grand Traverse Youth Lacrosse Organization has partner with the YMCA to bring you this league. Lacrosse is the fastest growing team sport in the United States and Traverse .